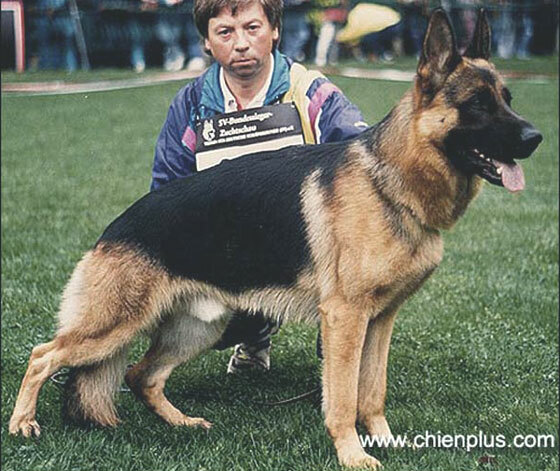 No videos of Vax von den Dolomiten to display. 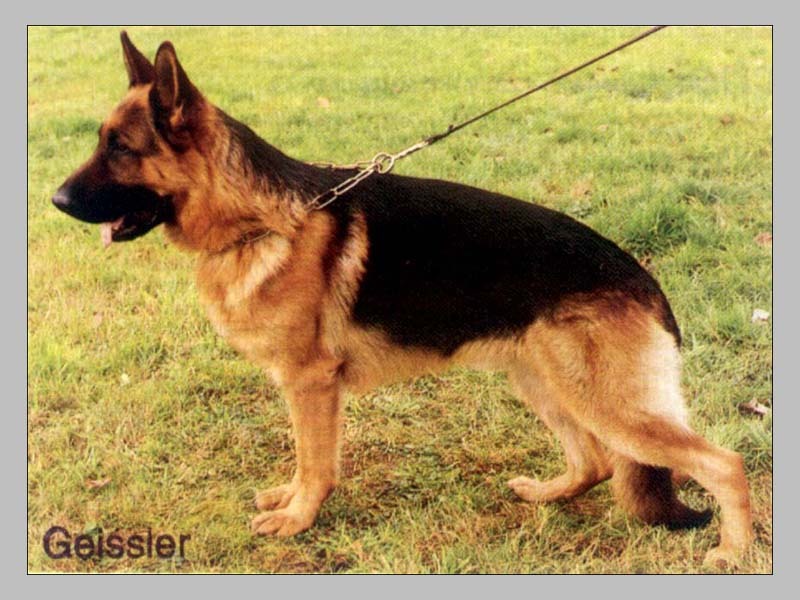 No photos of Vax von den Dolomiten to display. 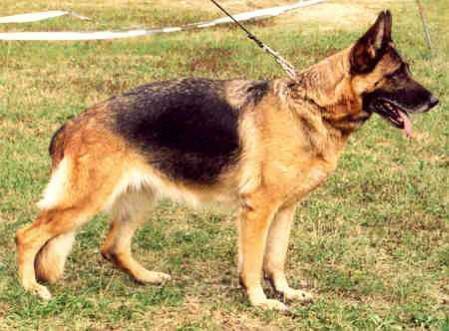 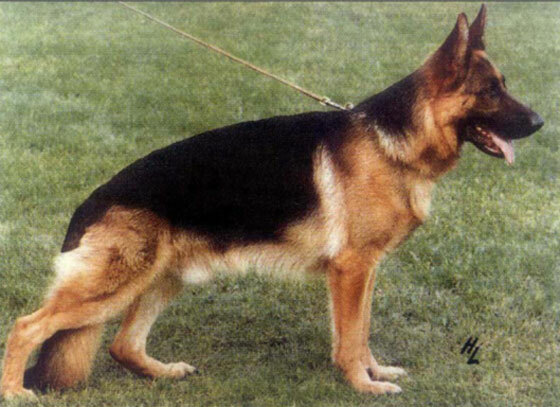 Tall, bone-Strong, substantial, very much type and expression, harmonious alignment, very good unanimity. 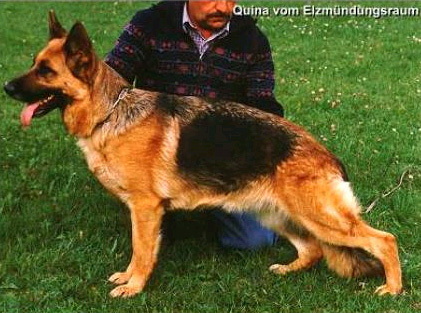 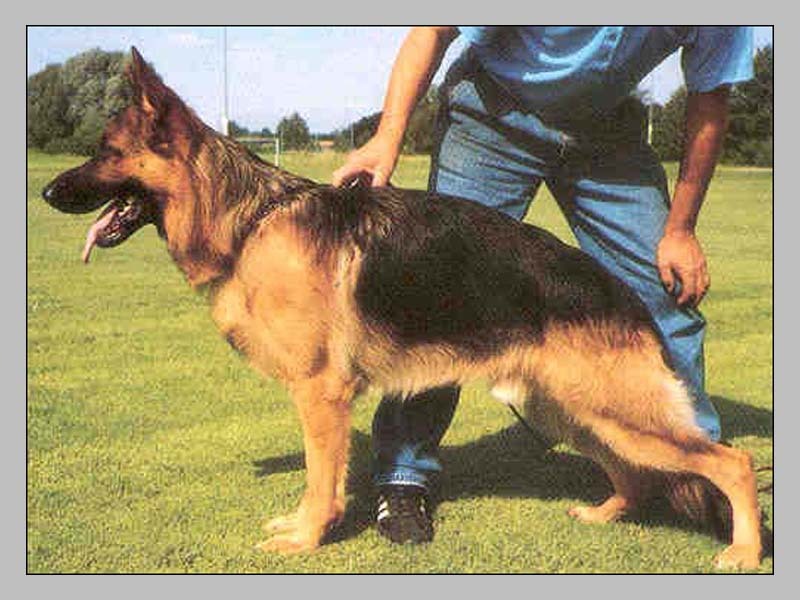 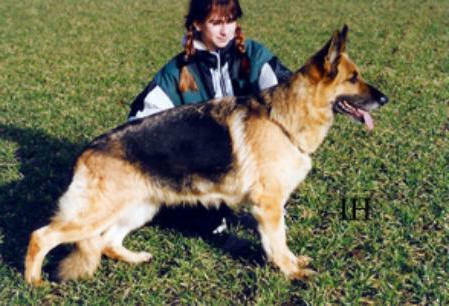 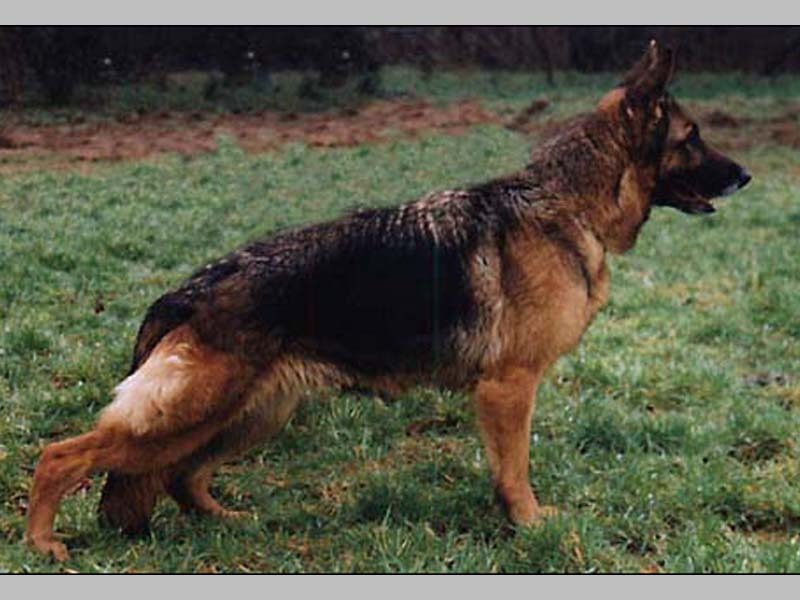 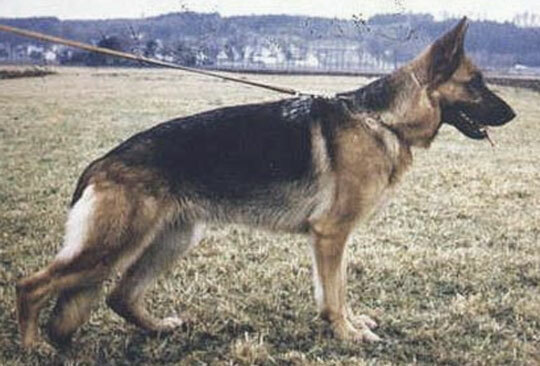 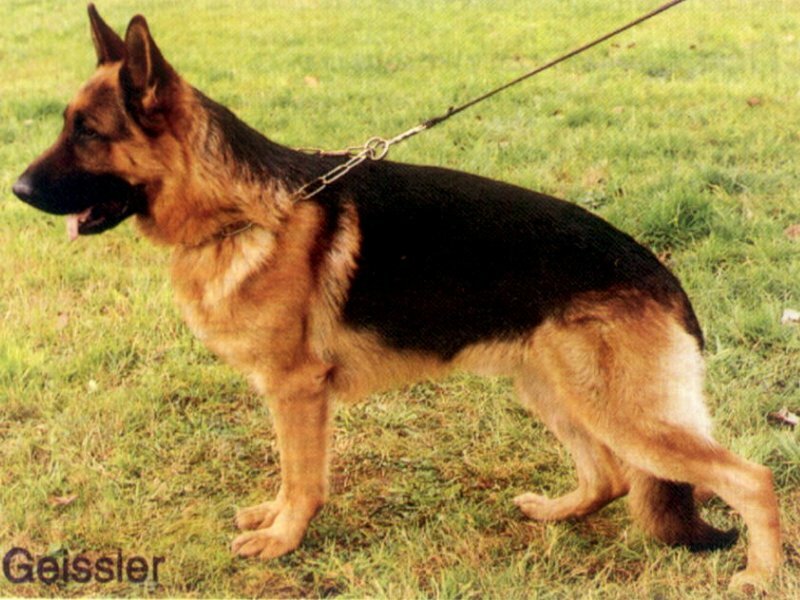 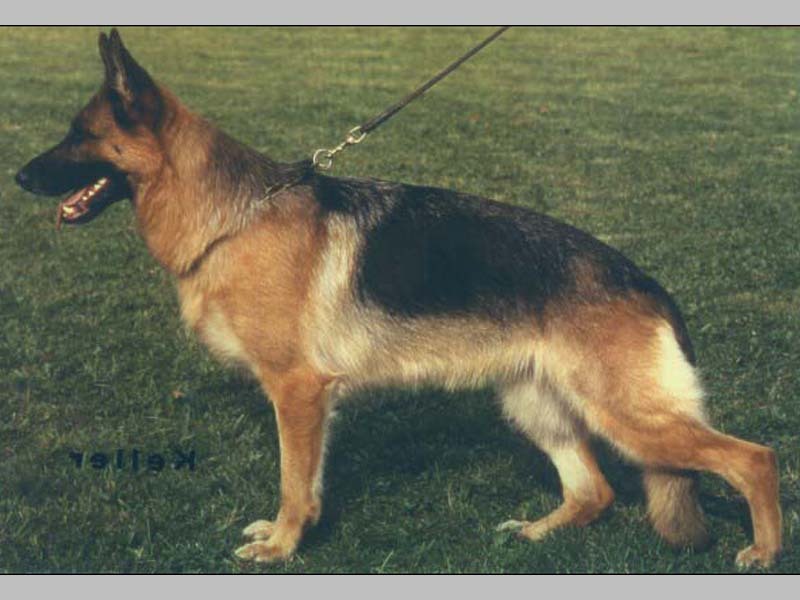 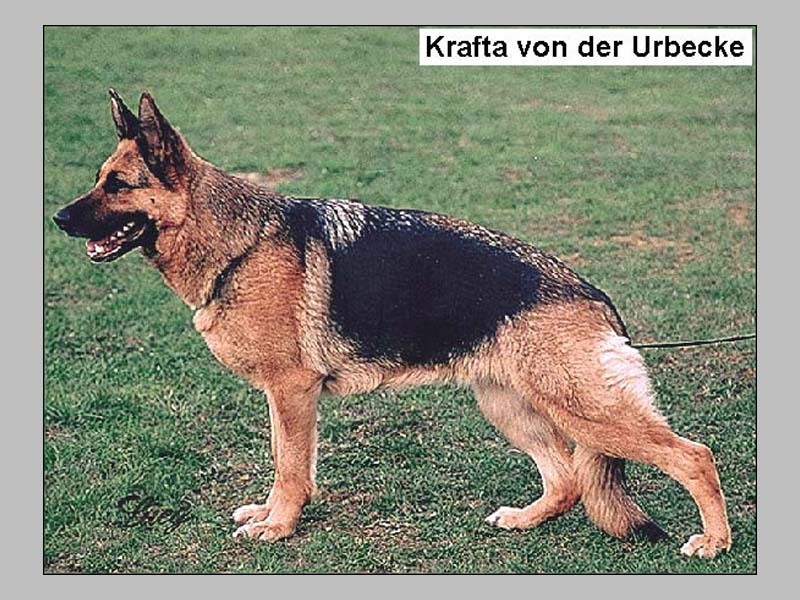 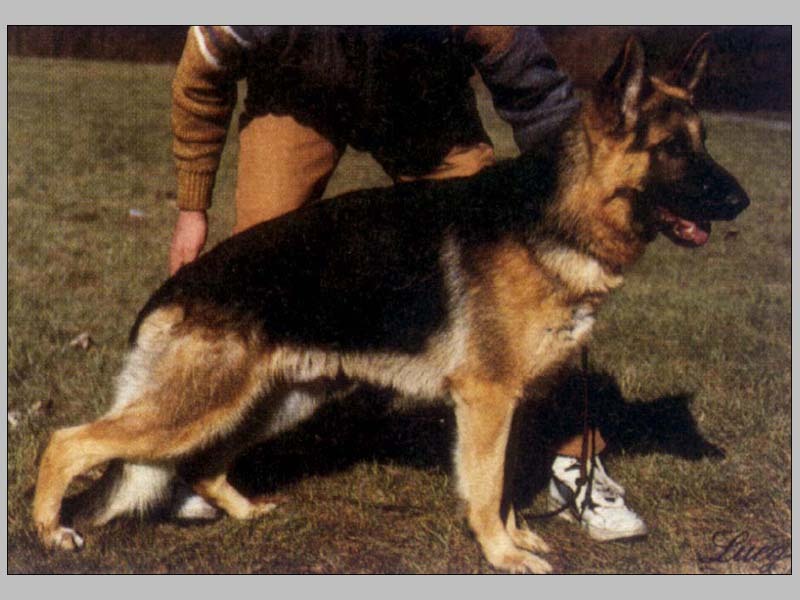 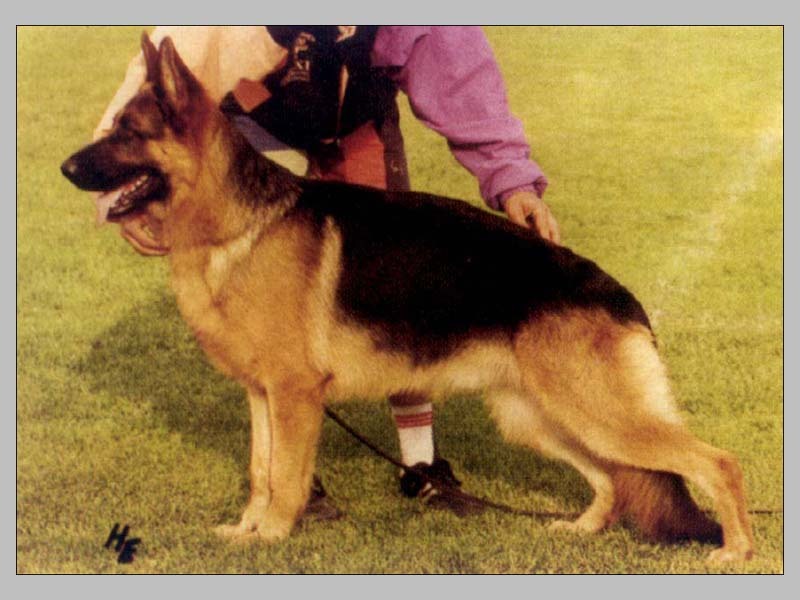 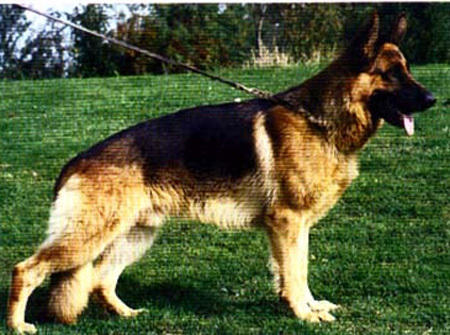 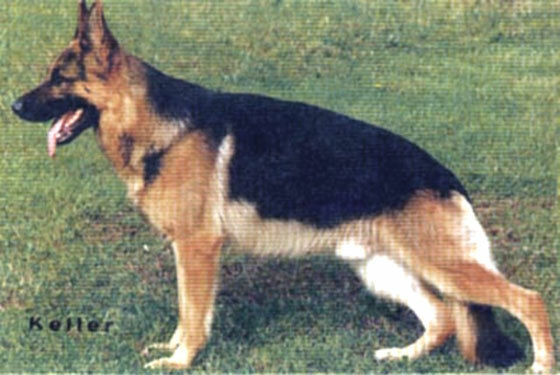 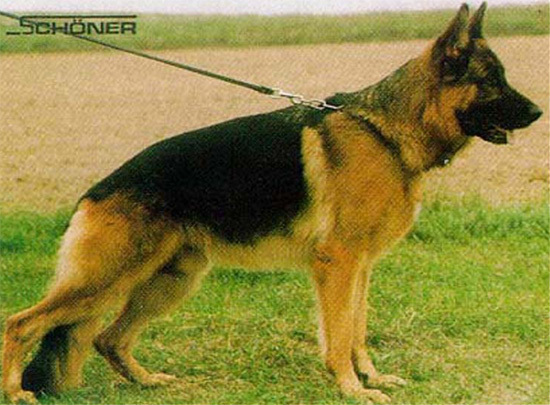 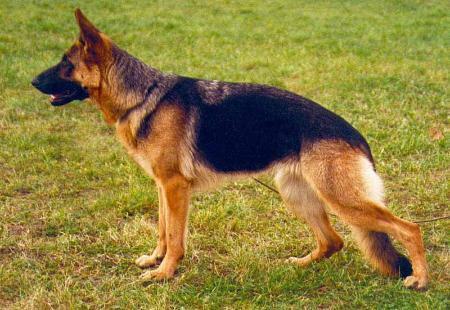 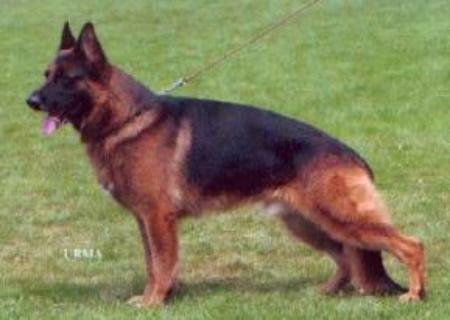 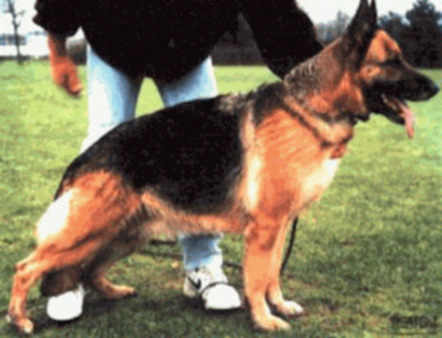 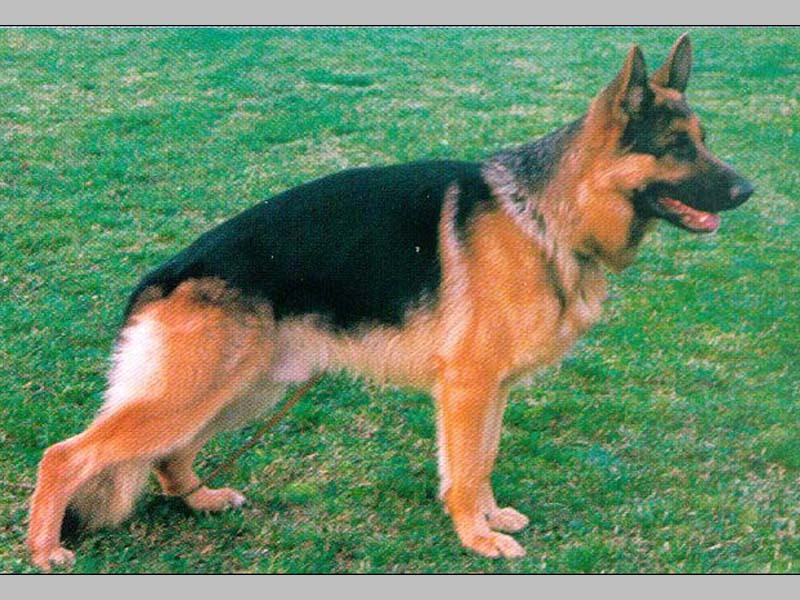 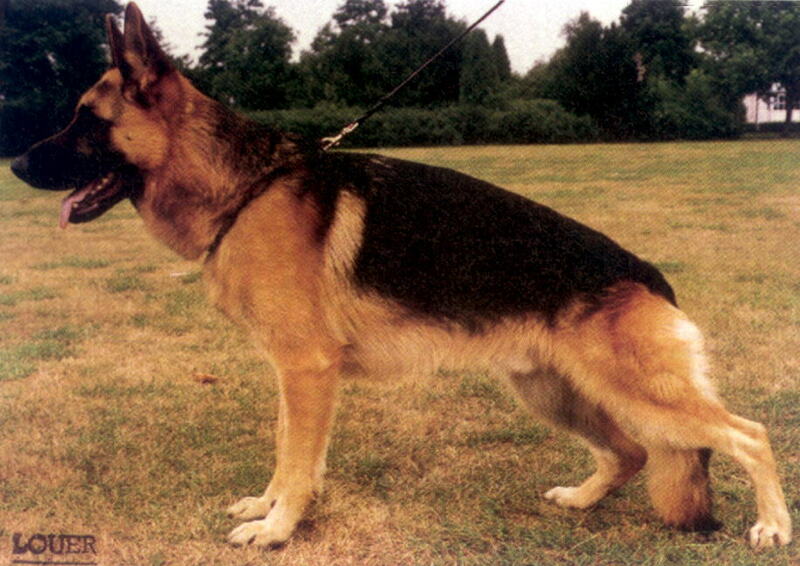 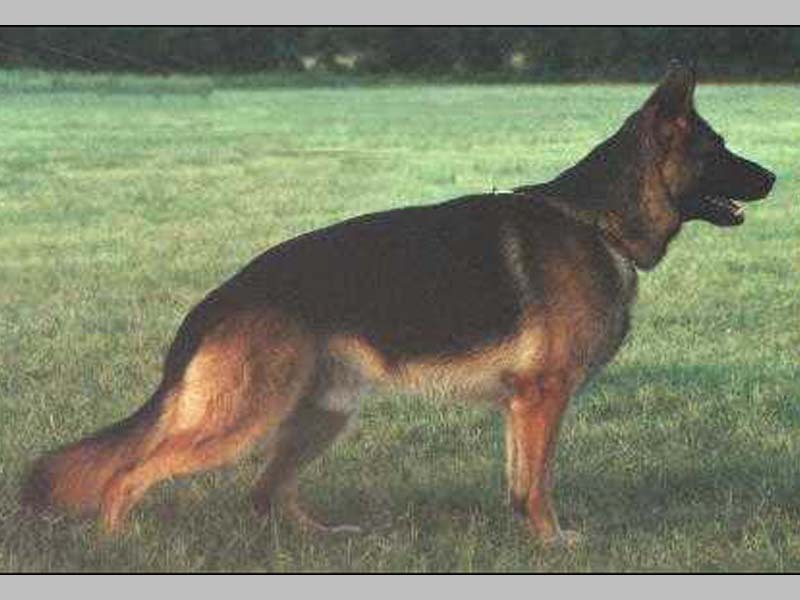 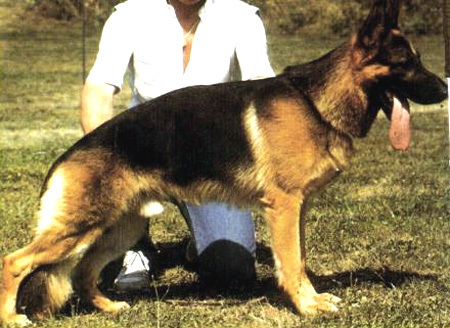 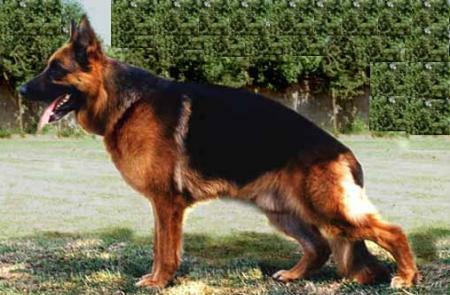 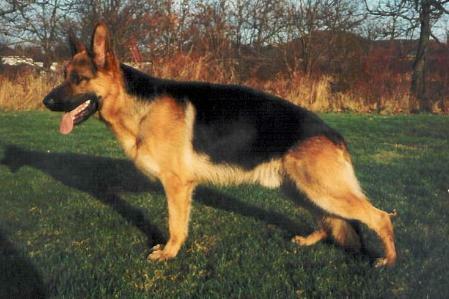 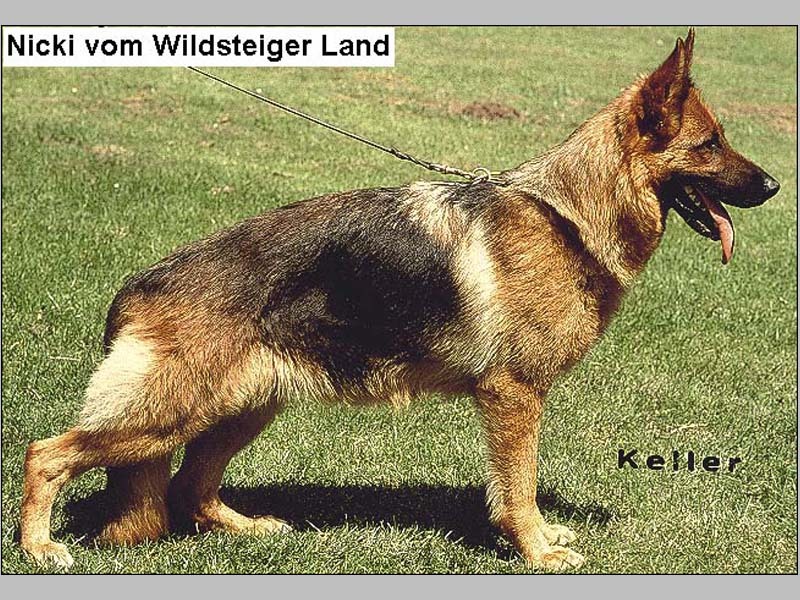 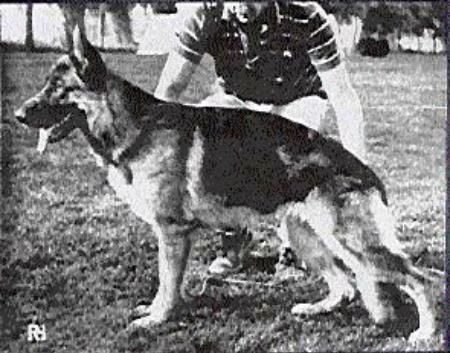 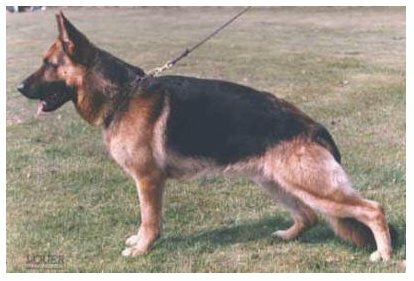 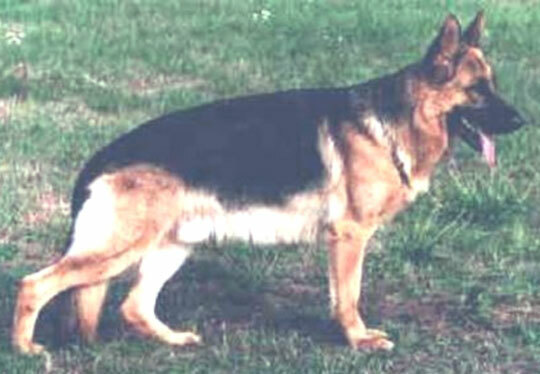 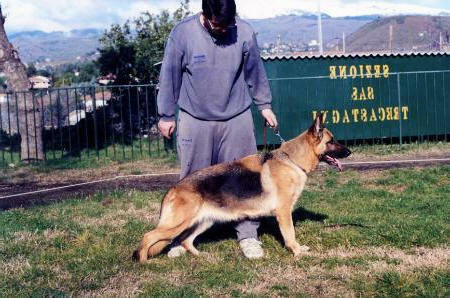 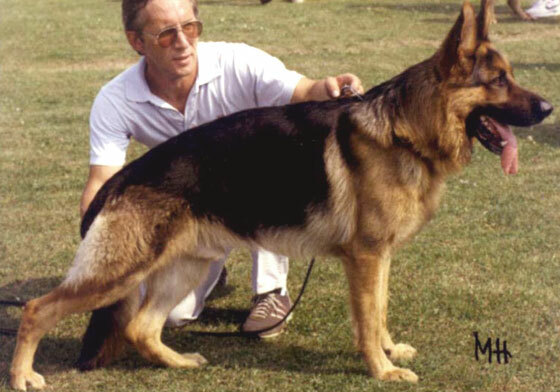 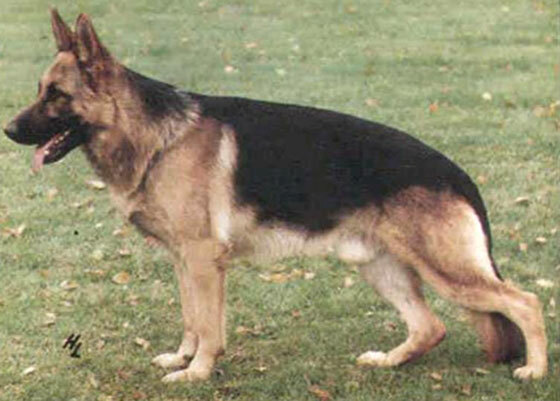 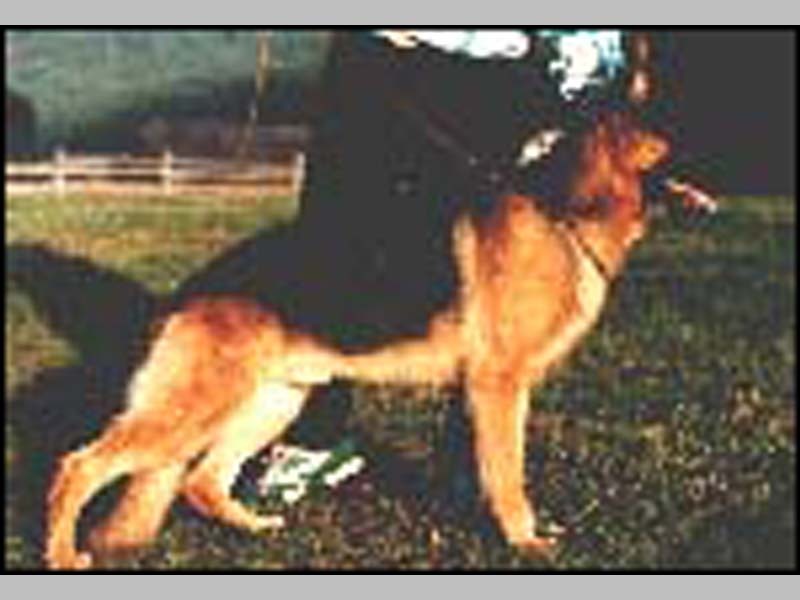 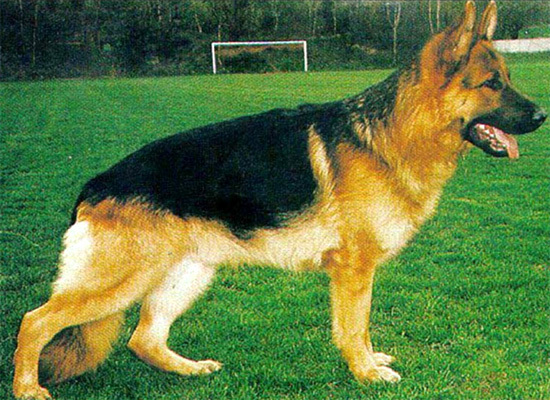 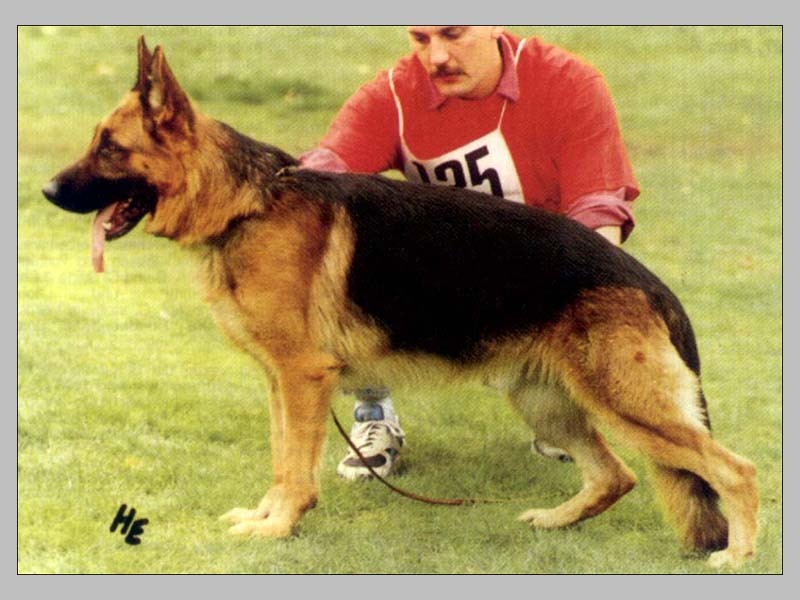 Strong head, pronounced Withers, very good situation and length croup very much good angulations of the pre and hind angulation, balanced Brisket in proportion, correct front, well closed paws. 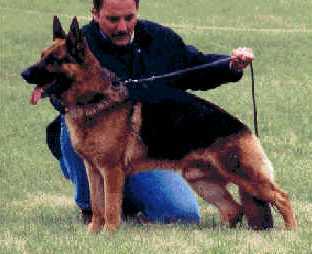 Clean-stepping, wide outreaching gait, free precedence, strong supply. 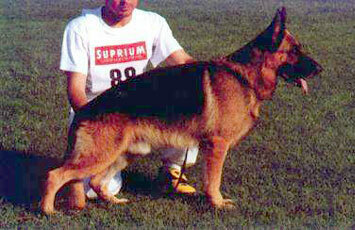 Calm, safe nature, hardness, courage and combat impulse pronouncedly. 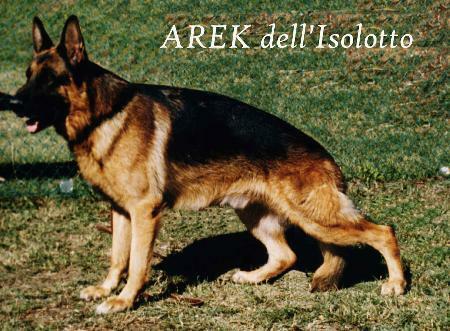 ; discharges.